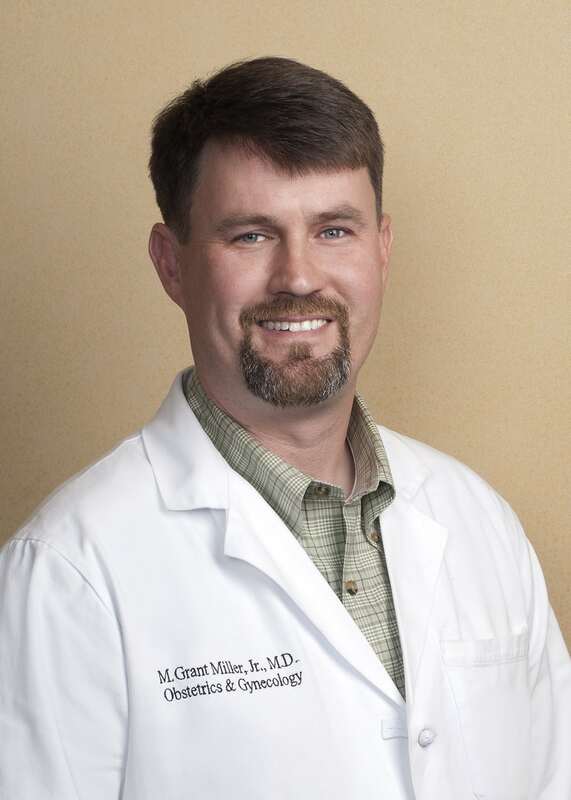 After completing his undergraduate from The Citadel Military College of South Carolina, Dr. Miller graduated from Bowman Gray School of Medicine at Wake Forest University in Winston-Salem, North Carolina. He completed his residency at the Medical University of South Carolina in Charleston and joined Lake Norman OB/GYN in 2004. He lives in Mooresville with his wife and four children. His special interests include advanced laparoscopy, infertility and high risk obstetrics.